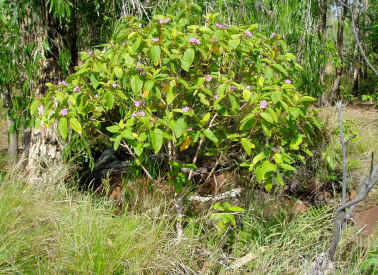 Melastoma polyanthum grows as an erect spreading shrub which grows up to 2 metres in height with a coarse grey scaly stem. These photographs were taken in the Robin Falls-George Creek area west of Adelaide river. 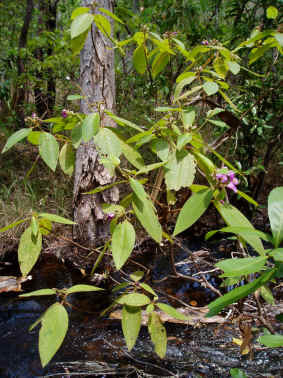 These are the edible fruit of Melastoma which along with the roots were used a bush tucker for Aboriginal people. The fruit becomes grey-black when ripe and contains purple pulp full of small black seeds. The fruit has a pleasant taste and leaves a dark stain in the mouth. 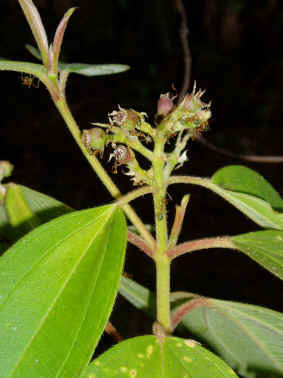 From: Flora and Fauna of Ecuador: Melastoma plants occur mostly in the subtropical and tropical regions and they can be easily recognized by their special veined leaves. Often they are little shrubs and their flowers occur in many colours. 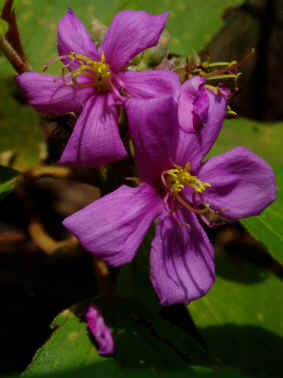 Some photos of different varieties of Melastoma sp. 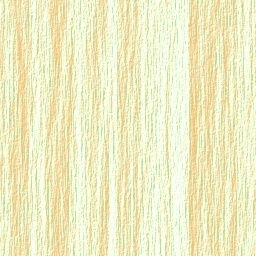 Liu, S. R. et al. (1986). 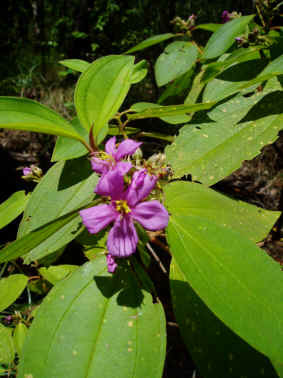 A study of the chemical constituents of Melastoma polyanthum. Bull. Chin. Mater. Med. 11(12), 746-747. 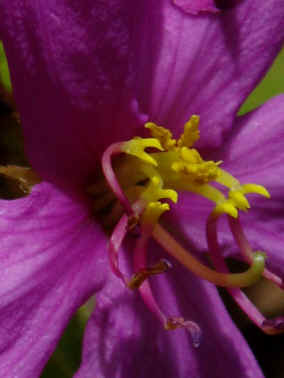 The goal of this website is to provide a centralized clearinghouse for information about the Melastomataceae. Included herein are pages providing images, descriptions of various groups, current research around the world, bibliographic references, phylogenetics, melastomatologists, and other topics.